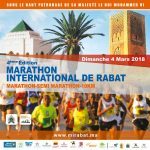 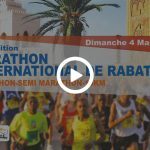 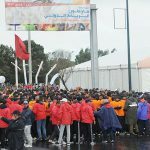 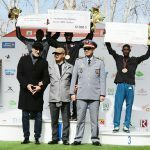 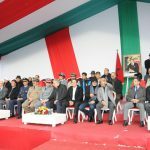 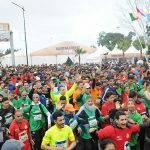 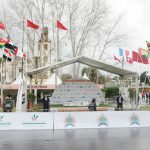 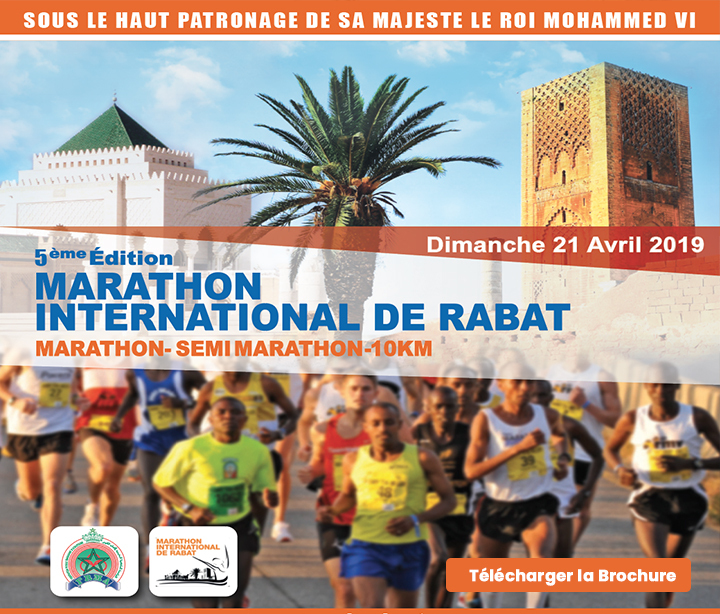 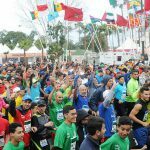 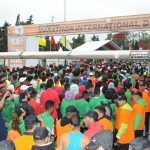 It is with great pride that we are organizing this year's first edition of the International Marathon of Rabat under the High Patronage of His Majesty King Mohammed VI. 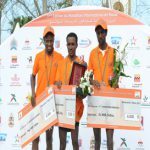 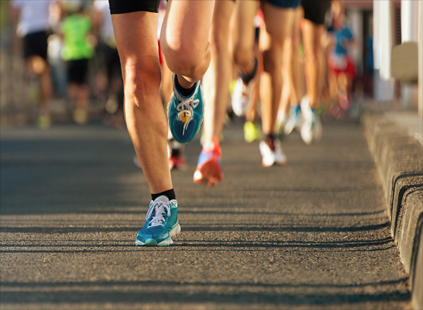 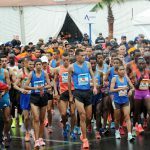 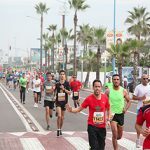 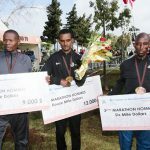 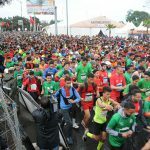 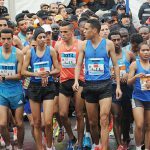 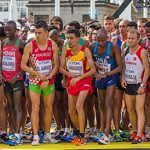 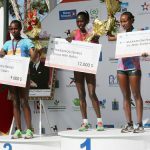 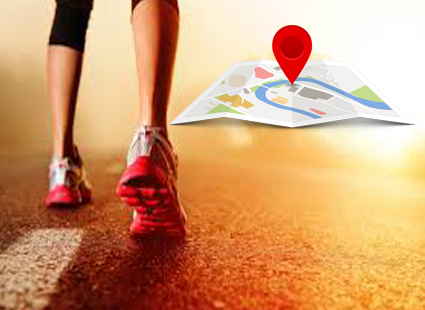 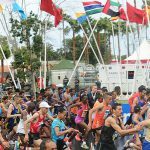 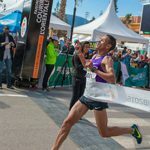 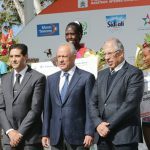 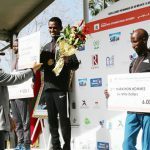 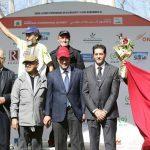 New distances, new courses, the 4rd edition of the Rabat International Marathon is the one of renewal. 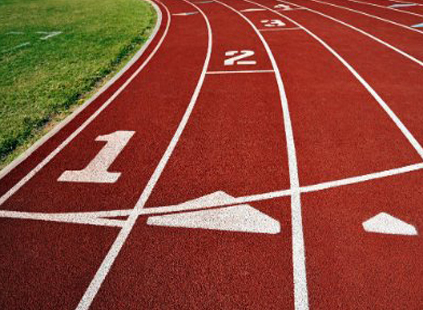 Discover without delay the 5 events! 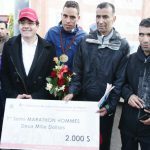 Les journalistes peuvent bénéficier d’un accès presse. 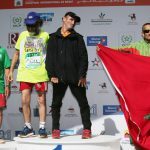 Les accréditations sont attribuées sur simple demande.